What does magnesium bring to plants? Magnesium is an essential element for plants and for humans and animals. Magnesium in plants, is a component of the green pigments of the leaves or the (chlorophyll). Magnesium is to kick crucial for photosynthesis. Magnesium plays an important role in various metabolic processes of the plant. Know that in the tap water, magnesium as well as calcium are responsible for the hardness of the water (limestone water for example). Inorganic fertilizers magnesium base are made from the same salts as used for potassium-based fertilizers because as we said to you in the potassium chapter , magnesium is essential for proper assimilation of nutrition NPK . What is it and what does it mean for your cultures and different methods? 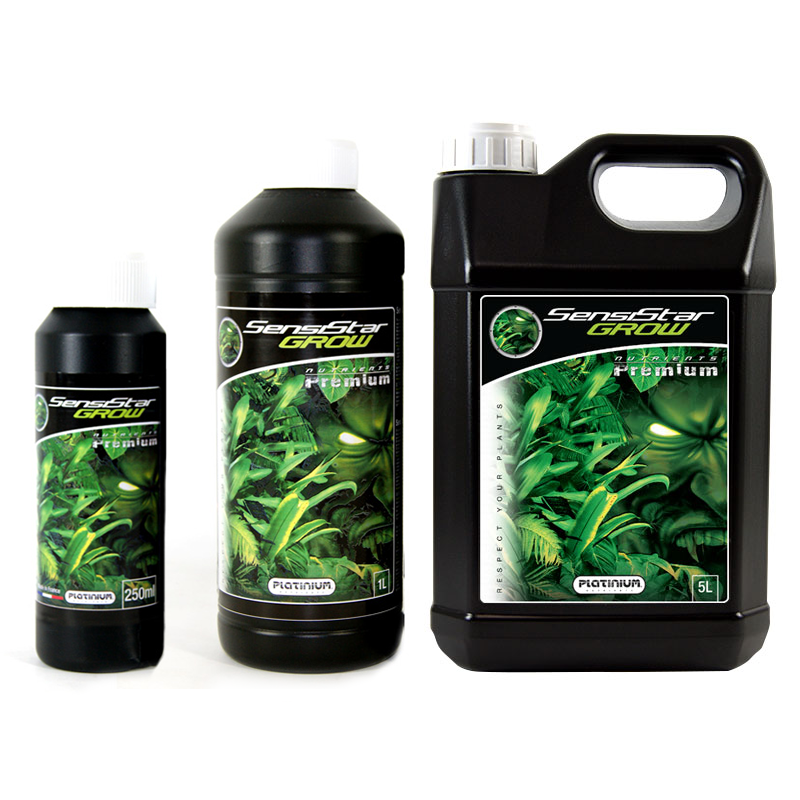 Magnesium is an essential element for plants because it is of paramount importance in plant photosynthesis. For your different plants, magnesium is a constituent part of the green pigments of chlorophyll leaves. What can be seen on your plants and leaves? Tasks of brown and rust color. Or rather yellow spots appearing between the veins of the leaves of your plants. See Chapter deficiencies plants . What can you do to fight your magnesium deficiencies on your plants? 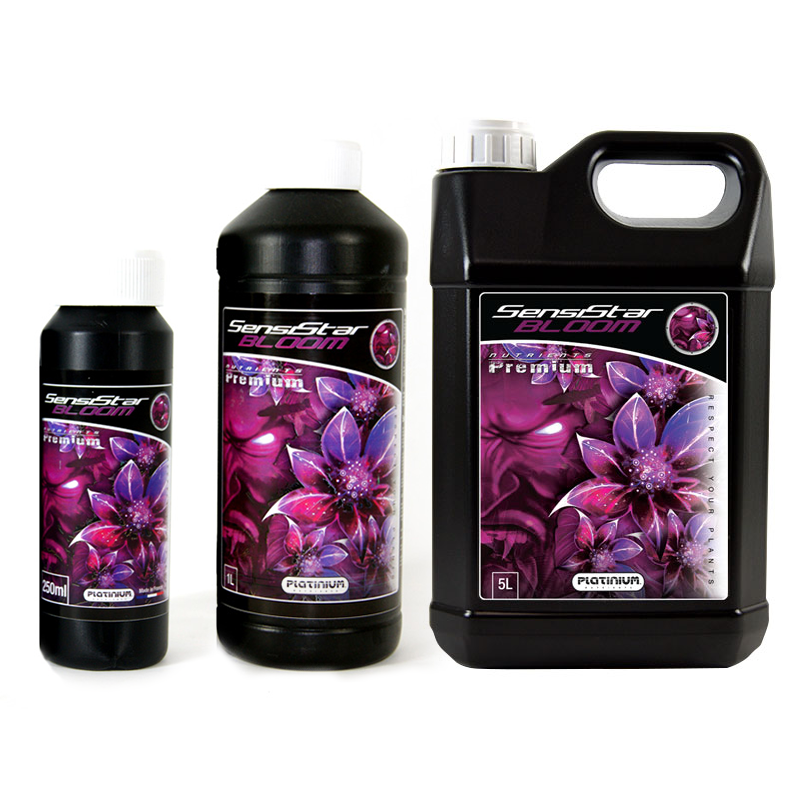 Spray with 2% solution of epsomite (magnesium sulphate hydrate) and renew every 4-5 days. Detect magnesium deficiencies on your crops and the consequences. A magnesium deficiency is often characterized by the breakdown of chloroplasts cell organelles containing chlorophyll located in the middle of old leaves which is below the terminal buds of your plants. Magnesium is then transferred to the young shoots. This deficiency is subsequently characterized by rusty brown spots and / or the appearance of nebulous yellow spots called chlorosis between the leaf veins. A small magnesium deficiency has little effect on flowering, although during this phase the symptoms associated with this deficiency may worsen, monitor and, if necessary, take action in your crops. During the first 3 to 4 weeks of your crops, the symptoms are not visible, the plant grows normally, it is dark green in color and looks healthy. Symptoms appear between the fourth and sixth week during the flowering period. For example, small necrotic tasks of rusty brown color or a nebulous chlorosis in the middle of the old leaves appear under the terminal buds of your plants. The color of young leaves and fruits remains normal. The size and proportion of brown rusty stains on your leaves grow throughout the leaf, and chlorosis spreads through frankly yellow stains. The symptoms extend over the whole plant, which seems totally tested. In the case of severe magnesium deficiency, even the youngest leaves become chlorotic and flower production decreases. For a proven magnesium deficiency, the best results are obtained by spraying a 2% solution of epsomite (hydrated magnesium sulfate). Buy magnesium sulfate called magnesium Epsom at 420 hydroponicsor 420 organics fertilizer magnesium concentrated to 16% allowing you to regulate your magnesium deficiency if your precious crops. Fertilization in the roots rather in watering than in spraying Anorganic by epsomite in hydroponic culture, kieserite on soil or soil. Organic by old manure of decaying cattle and turkey manure rich in magnesium. Lack of magnesium occurs more frequently than other deficiencies. Indeed, this magnesium deficiency in the root can also occur with a normal or very high magnesium content, this is simply due to the fact that absorption is impeded by all kinds of circumstances that are difficult to control. A very wet, cold and / or acid soil can cause this magnesium deficiency on your plants. A high content of potassium, ammonium and or calcium because too much limestone in tap water or a clay rich in limestone relative to the magnesium content can also create magnesium deficiencies. Limited or poorly developed roots and high stress on the plant. An EC value (nutrition values obtained with ec meter platinum for example) high in the middle, a braked evaporation and therefore a poorer development of your plants. The ideal is to use a fertilizer as Sensistar Grow and Bloom a unique concept of assembling a complete fertilizer with NPK balanced + calcium + magnesium + oligos elements chelated EDTA high performance, best fertilizer gel with unique nanotechnology that ahead of its competitors by defying all competition results, their slogan stop buying water has real buy fertilizer , think and stop buying water try a range of fertilizers, more efficient and cost, boost the results of your Harvest, for more fruits to consume !! !